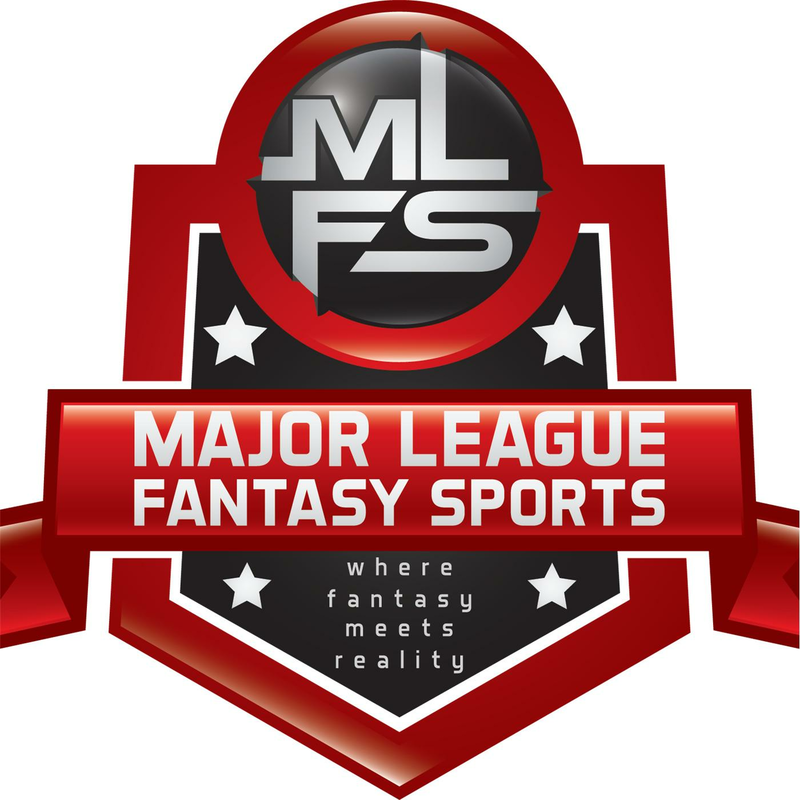 Join host Brian Roach, Jr, and John Gozzi live on Sunday April 8th, 2018 from 8-9:30pm EST for episode #113 of Major League Fantasy Baseball Radio. We are a live broadcast that will take callers at 323-870-4395. Press 1 to speak with the host. We will discuss the latest information in the world of fantasy baseball. “65Mustangs” Pick Your Spots 2018: Spot Starting Guide Week 2. April 9 through April 15th 2018. Use Your Head Already.